Maggie Valley is in the heart of the Great Smoky Mountains of North Carolina. 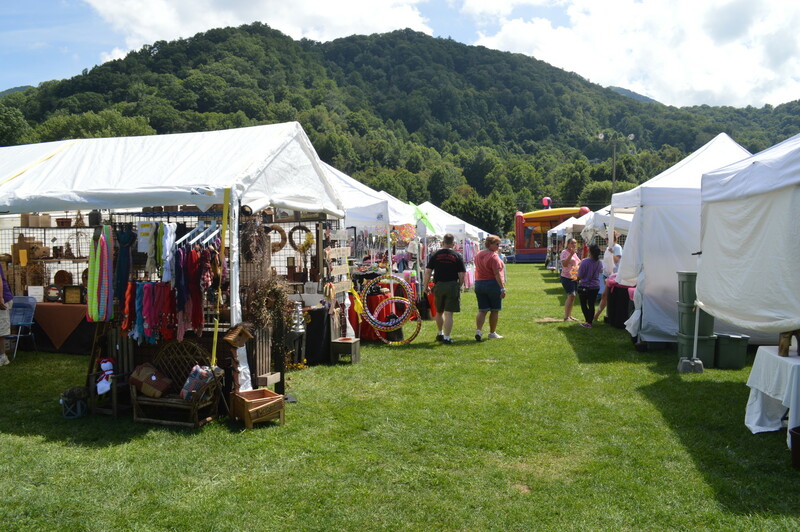 The Festival Grounds is leased by the Town of Maggie Valley as a venue for events, festivals and more. 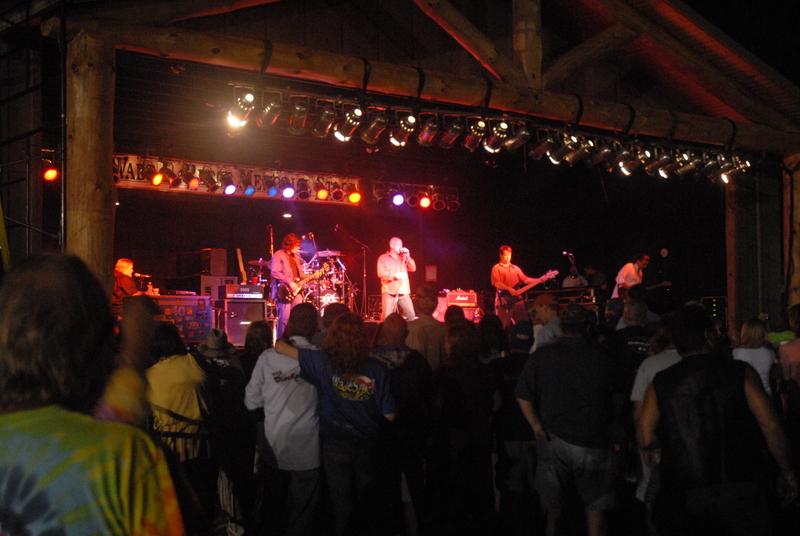 Over the years the venue has hosted a wide range of events from arts & craft festivals to major concerts. The events themselves are produced by individuals and organizations and the Town leases the venue. The festival grounds features a large covered stage, bathrooms, concession building, electrical and water hook-ups, ample parking. The Town of Maggie Valley along with the Maggie Valley Chamber of Commerce and Haywood County TDA will be providing a ‘synthetic ice’ skating rink for winter fun! Visit www.maggievalleync.gov or call 828-926-0866 M-F 8am–5pm. Celebrate in Maggie Valley! New Event for 2018! 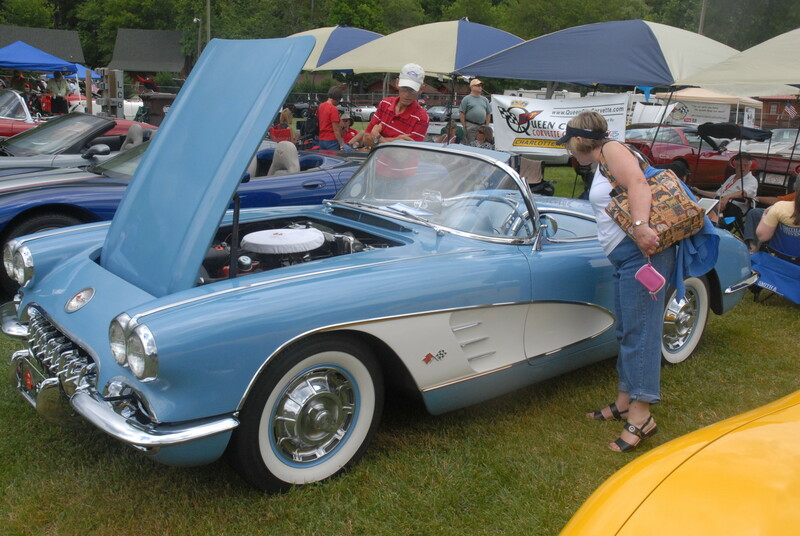 Car Show, Mountain Cruise & Loads of Fun! For more information visit http://www.sowofalltour.com/ https://www.facebook.com/events/457003228075367/ or call 256-653-6836. 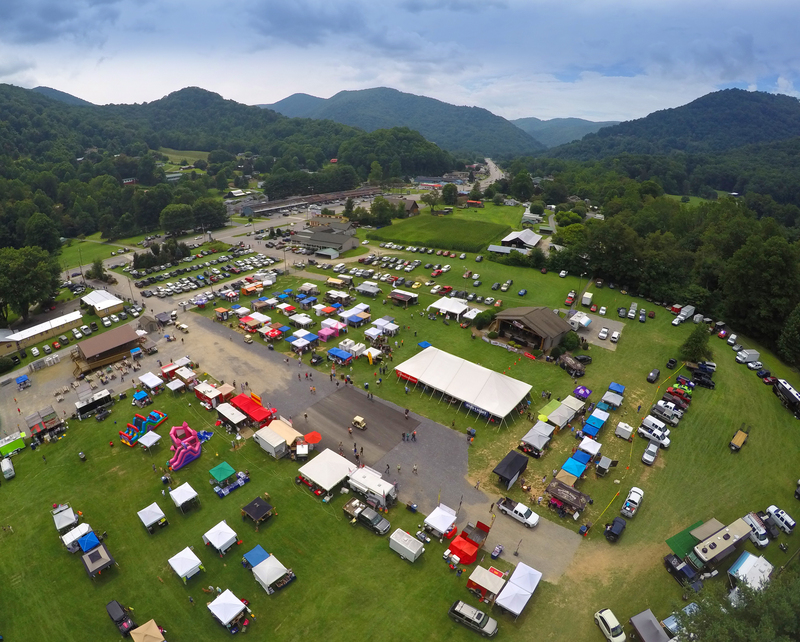 Sept 13-15 Smoky Mountain ElkFest! Call 704-847-8454, email leah@mfmnc.com or visit https://www.matthewsfunmachines.com/. Pre 1949 Car Show! Vintage Street Rodders of America event with DJ, Food Vendors, Crafters & other Swap Meet Vendors! 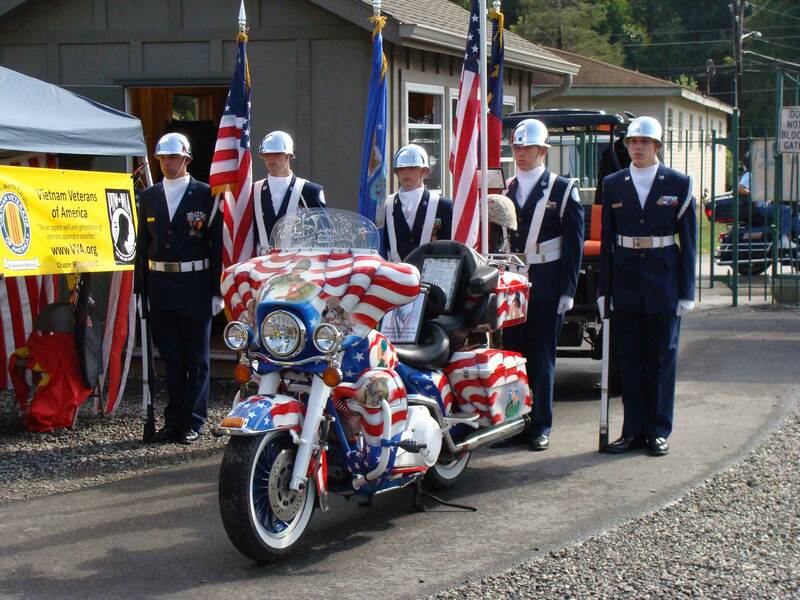 Contact Ron Goben @ 502/648-0142, ronhotrod@yahoo.com or visit www.vsra-usa.com. Nov. 30 Maggie Gets Lit! Activities include a Coat & Food Drive, collecting donations for the Animal Shelter, contests for best dressed Santas and Dogs and Ugliest Sweater, plus singing, shopping, food, beverages and a Kids Zone! 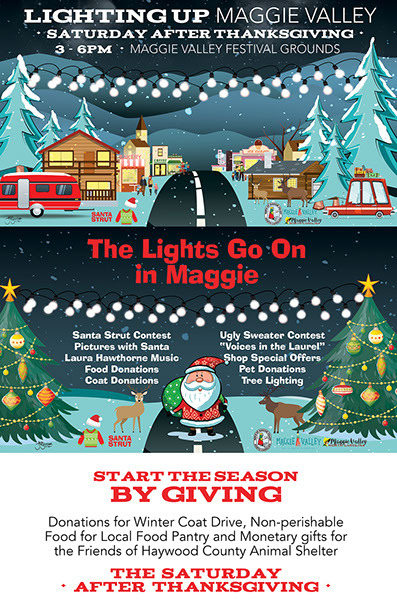 Help light up Maggie Valley! Contact Teresa Smith @ 800-624-4431 or visit www.maggiegetslit.com for more information. Events, times and dates are subject to change.